Another weird item and a glitch! In the last post I talked about an unreleased leg armor colors! 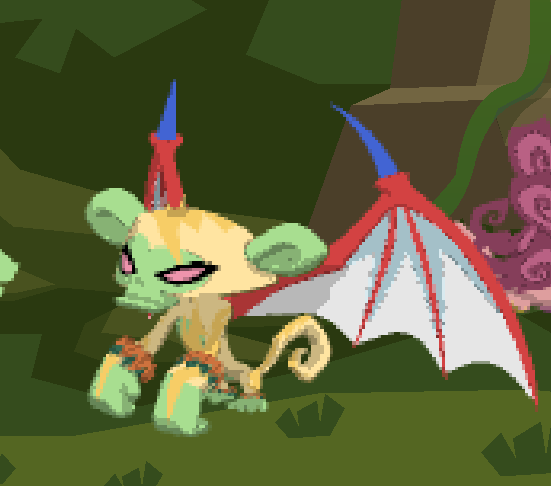 And today I found ANOTHER weird item in Falling Phantoms! I saw this monkey with a weird flower attached to it. The only flower items right now are Flower Crowns, Flower Necklace, and Petal Bracelets. But this was neither of those things! It was like a little green flower almost on the monkey's tail! Here, look! What is this item and why are all these weird items suddenly appearing? I wonder if AJHQ is planning on releasing A TON of new items soon! I went to my den and there was a black seal sitting there. But my den was locked and he wasn't my buddy! I said hi and he didn't respond. When I clicked on his player card his username was a bunch of random numbers and letters but the first 3 letters were "afa" and I don't remember the rest... weird! I was walking arond Jamaa lately and saw a weird item on someone's trade list... It was like the Leg Armor item but in a different color! And it was called "Rare Leg Armor"
Then when I was playing Falling Phantoms I saw ANOTHER weird color of Leg Armor! It was on a monkey. Take a look! 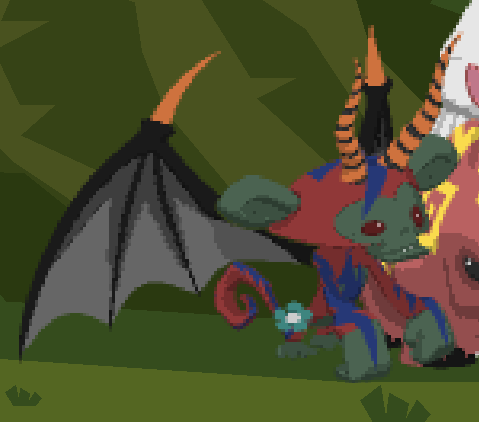 These ones are orange and green! 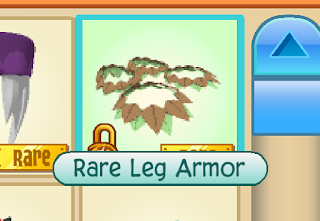 Could this be a "Rare" Leg Armor too? What do you think, Jammers? What!? 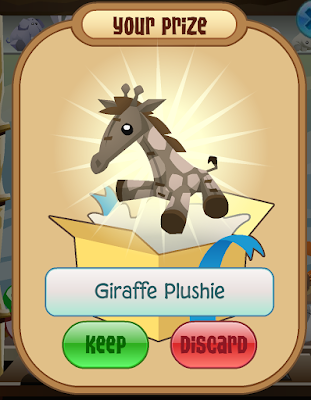 A Giraffe Plushie? 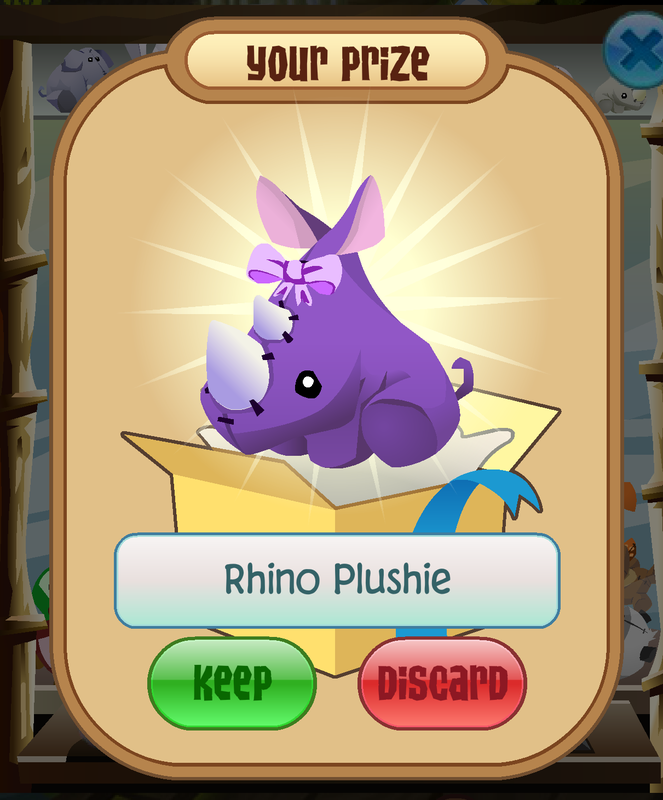 I was only hoping for a seal or a wolf plushie but I got one that I didn't even know was in the claw! Do you think it was a glitch and AJHQ gave me something unreleased instead? Who knows! But there's more! I kept playing again and again and I got NOTHING! But then my game froze and this appeared shortly after! WHAT? I knew about the Rhink Plushies, but not of purple ones! And oddly enough this one had accessories! It appeared to have a hairbow on! 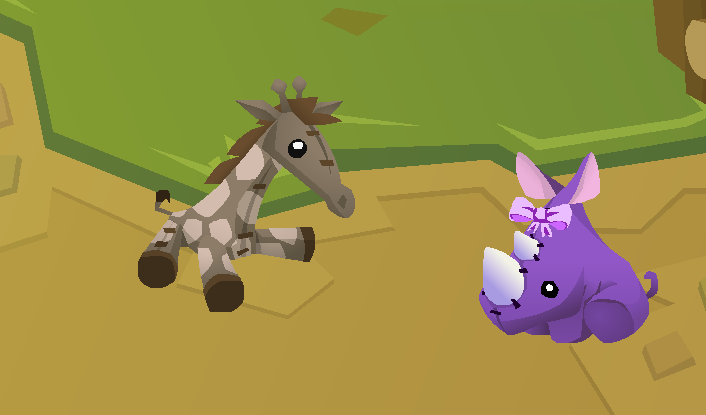 I put them both in my den to make sure this wasn't just a glitch and that they were infact real items! And they were! Wow! 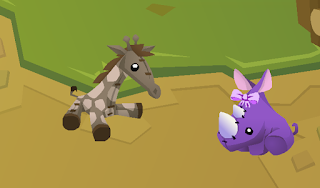 Either these got released with the new update and I didn;t know, or I got extremely lucky!I don't think I'm going to trade them so please do not ask me in the comments!